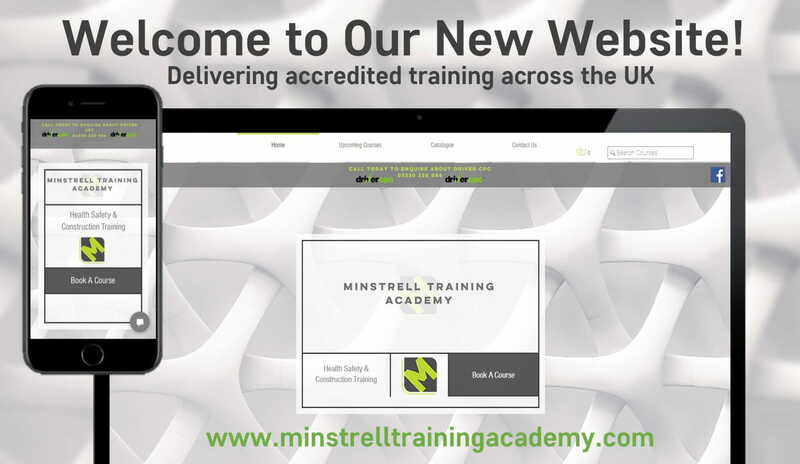 This new website will provide visitors with a simplistic guide to learn about the divisions Training offerings, where both clients and candidates can fully research content, aims and any other key information on any one of the courses. The website will be a tool which will allow the visitor the ability to navigate not only upcoming courses but also a full and up to date list of the services provided. Amongst the new features, the site contains integrated social media buttons for Facebook, Twitter and LinkedIn to foster improved communication with both clients and candidates. In addition, there is a live chat function that allows the user to instantly ask our experienced trainers any questions they may have. The site will be constantly updated with content including helpful information, articles, blogs, newsletters, company announcements and candidate successes as part of the team’s new Sector Based Work Academy’s.